Eggnog was a favorite wintertime beverage during the Victorian period. During the winter months, it was the locals’ way to preserve milk and eggs using alcohol. The creamy, sweet, and sometimes boozy cocktail is a staple in Christmas tradition, and we’ll show you how to make it using a few common fresh ingredients from your kitchen. Adding any of these will make the drink alcoholic, so don’t forget to make a different batch for the kids! Combine your cloves, cinnamon, and milk, then heat your mixture stove-top on the lowest setting. Bring it to a slow boil over five minutes. 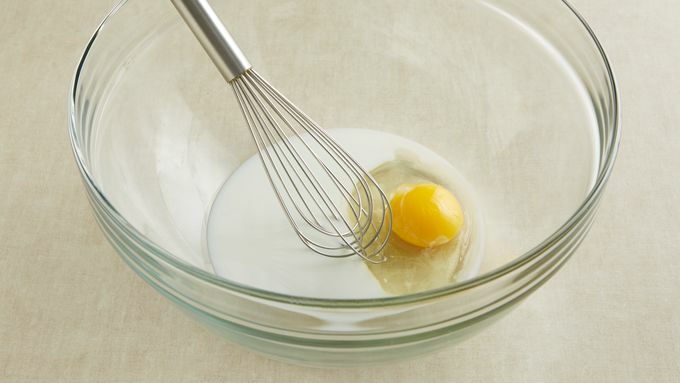 Mix in your sugar with the yolks, and whisk until fluffy. Put the whites into a large bowl and refrigerate for later use. Freeze the egg whites if you’re making your batch over a few days (more on this in a moment). Pour the concoction into a saucepan and stir it gently over three minutes. If you used cloves, run the mixture through a strainer to remove it. Stir the mixture off heat and bring it to a creamy consistency. 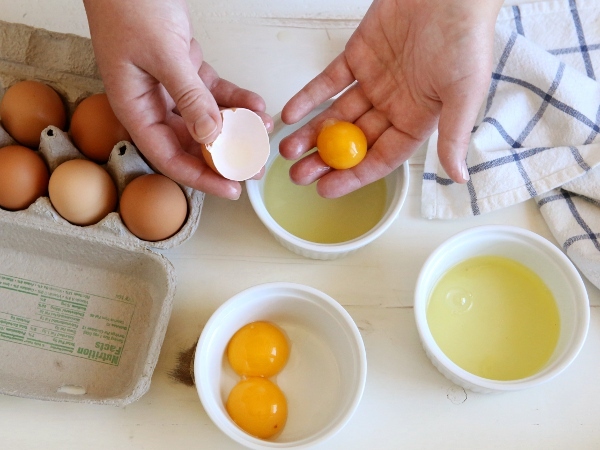 Refrigerate the mixture overnight, or longer to let your alcohol sterilize your raw egg yolks. The longer you let it sit, the better. Did you try this recipe? Share your experiences and photos with us @PayMayaOfficial on Facebook, Twitter, and Instagram!